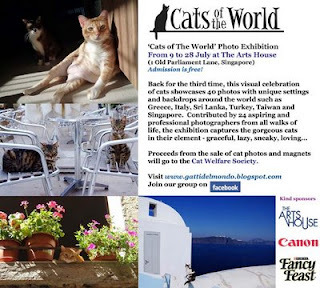 We have shortlisted the 40 pictures contributed by 24 photographers this year for ‘Cats of The World III’ Photo Exhibition. 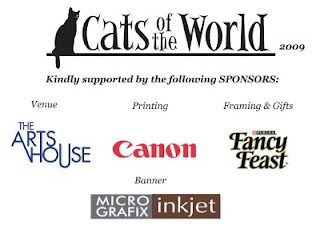 I'm also pleased to announce that Fancy Feast, Canon Singapore and MicroGrafix, have come onboard as our official sponsors this year. Also we're proud to have our special guest at the opening - Cat Welfare Society - hurray for their relentless care for our feline community. Don't forget to spread the word and check out the 3-week exhbition from 9 to 28 July 2009at The Arts House . Admission is free. This year's selection has many gems, including hot destination Greece which is a hotbed for cats! 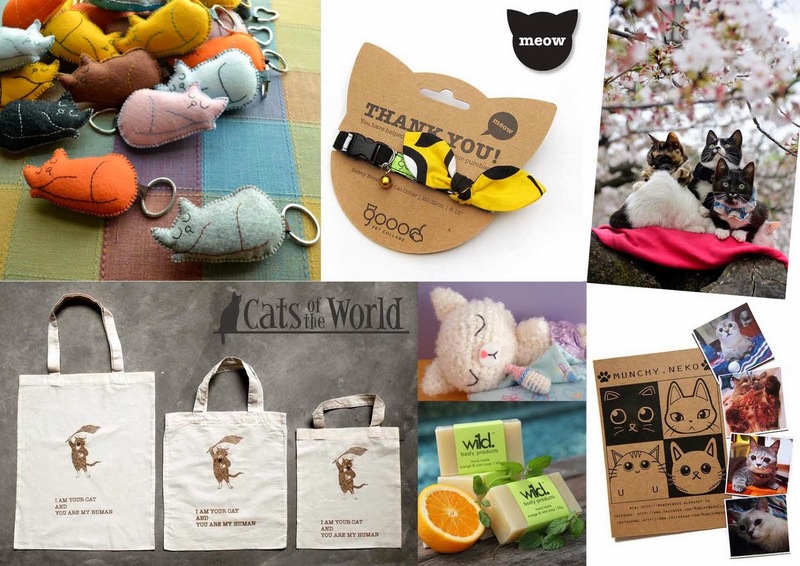 We also have cats from Taiwan, China, Sri Lanka, Thailand, Turkey, Italy, Germany and of course Singapore. 'Cats Of The World III' is dedicated to uncle Anthony Yeo who passed away recently unexpectedly. 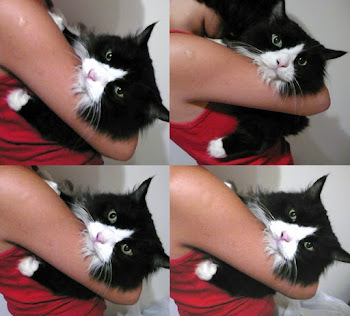 He and his wife actually babysat our first cat Jarvis when he was adopted from SPCA as a four-month kitten, while my sister and I convinced our parents that a cat is coming to stay with us for good. Jarvis is now 15 years old.